Use the filter below to discover the tours that best suit your needs. 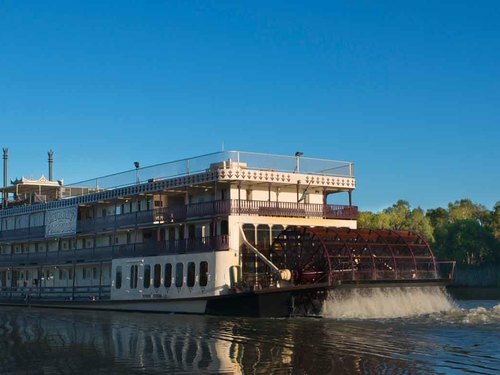 Discover the highlights of South Australia's premier nature-based destination. Experience Seal Bay, getting you closer to nature as the wild Australian sea lions frolic and laze about on the beach. Visit Hanson Bay Wildlife Sanctuary and see Admirals Arch & Remarkable Rocks in the Flinders Chase National Park. From price is based on tour departing on Kangaroo Island. 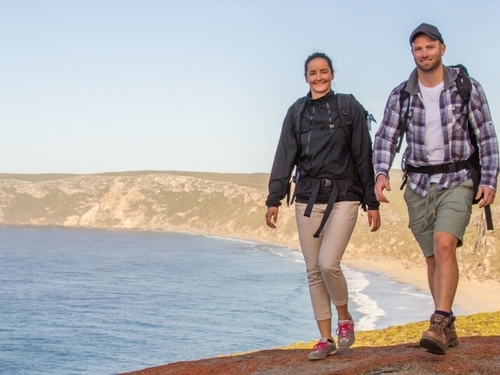 Forget the crowds on this small group personalised tour of Kangaroo Island. Your guide will take you on an unforgettable island nature experience and show you sights that regular coach tours do not visit. A delicious gourmet lunch in a natural bush setting with complimentary South Australian wines is a highlight of this fantastic tour. 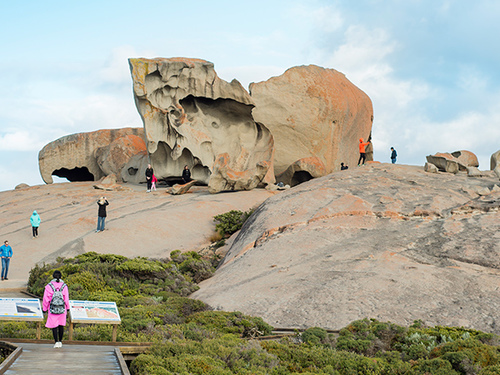 This comprehensive day tour takes you to some remarkable sights and attractions on Kangaroo Island. 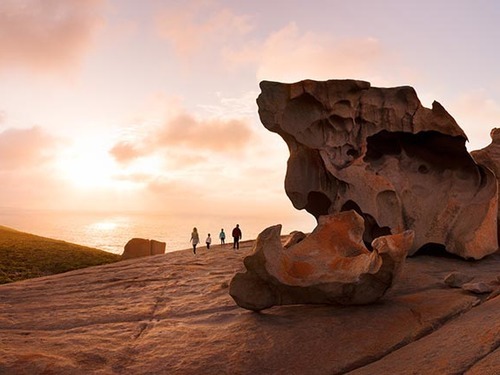 This is the perfect tour for those wanting to see the amazing Remarkable Rocks and Admirals Arch in the Flinders Chase National Park. 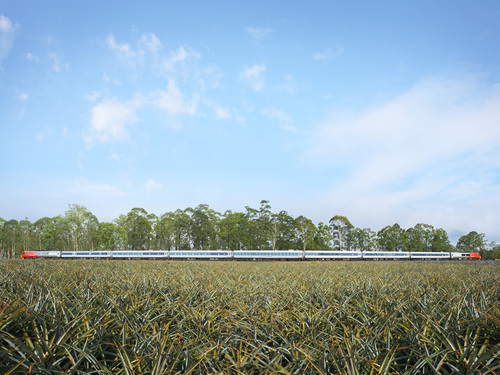 You will also visit Clifford's Honey Farm and Hanson Bay Wildlife Sanctuary. 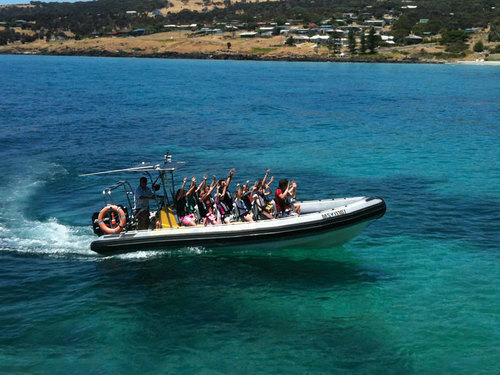 This tour only departs from on Kangaroo Island. The Seal Bay Discovery is an incredible touring experience offering you an amazing opportunity to walk among Australian sea lions in their natural habitat at Seal Bay Conservation Park. 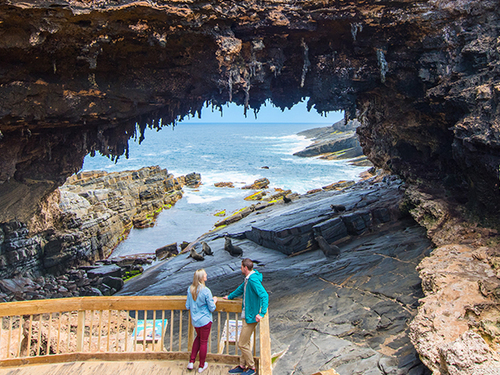 This is a perfect tour for nature lovers as it also includes the Birds of Prey In-Flight Display, Kangaroo Island Wildlife Park and Emu Ridge Eucalyptus Distillery. Browse the Penneshaw Market and then see some fabulous coastal wildlife with Kangaroo Island Ocean Safari. See Dolphins, Fur Seals, Sealions & many bird species such as Sea Eagles, Osprey and Cormorants. Browse the Penneshaw Market then explore the Dudley Peninsula! You'll visit Dudley Wines Clifftop Cellar Door & Cape Willoughby Lighthouse and take in the picturesque sights of Antechamber Bay. Discover the highlights of South Australia's premier nature-based destination withyour own Chinese Guide. 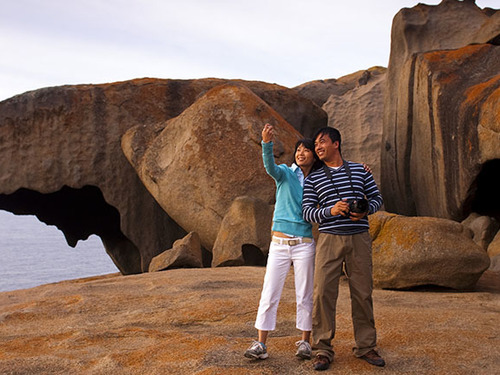 See Admirals Arch & Remarkable Rocks in the Flinders Chase National Park. 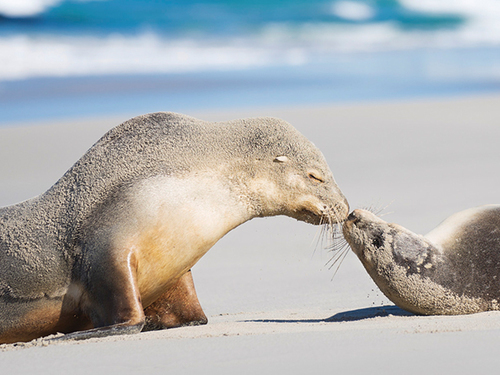 Experience Seal Bay, getting you closer to nature as the wild Australian sea lions frolic and laze about on the beach. From price is based on tour departing on Adelaide. Join Shirley on this debut tour, and see the countryside as you travel by train along Queensland’s picturesque coastline. 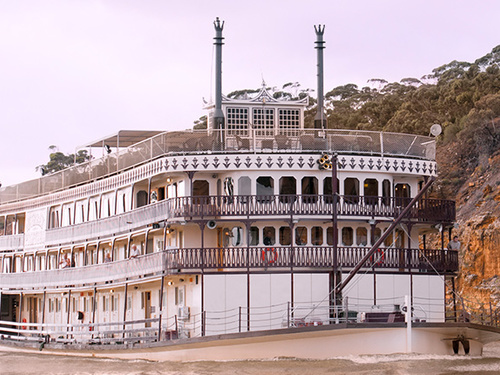 Combine a visit to the picturesque city of Adelaide, a two day tour to Kangaroo Island and a 3, 4 or 7 night Murray River Cruise on the PS Murray Princess. 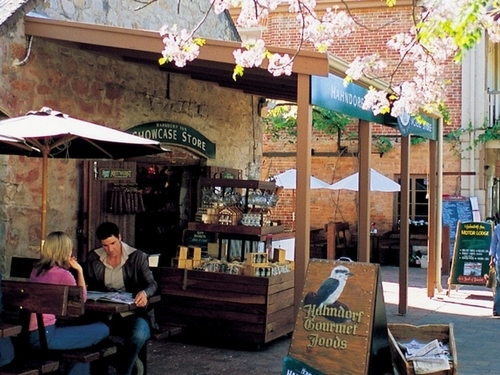 Experience the popular Adelaide Hills town of Hahndorf, McLaren Vale and Kangaroo Island on this six day package with SeaLink Holidays. 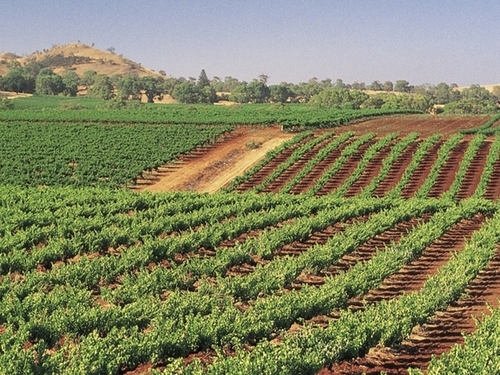 Experience South Australia’s iconic Barossa wine region and Kangaroo Island on this great six day package with SeaLink Holidays. 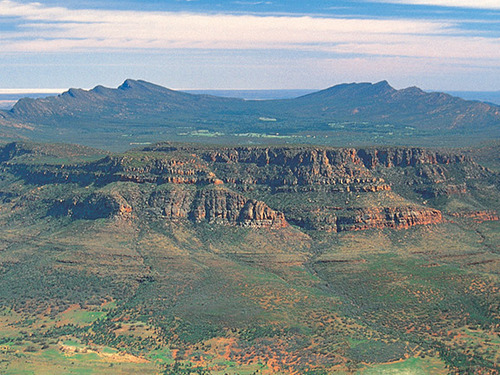 Experience this new Flinders Ranges tour with Flinders Ranges Odysseys, and see the wonderful sights of the Outback. 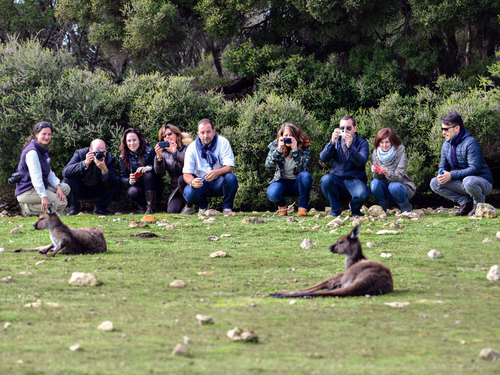 Experience the Flinders Ranges and Kangaroo Island with Kangaroo Island Odysseys, with this SeaLink Holidays package. 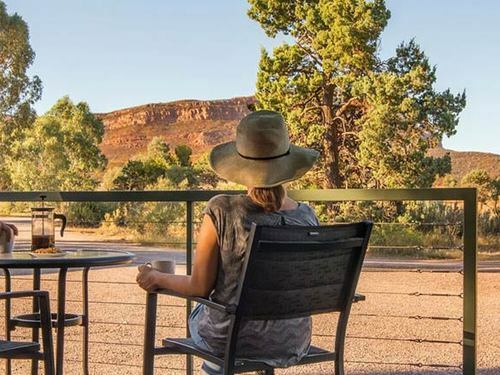 Experience the Flinders Ranges with Flinders Ranges Odysseys and walk part of the Kangaroo Island Wilderness Trail with this SeaLink Holidays package.